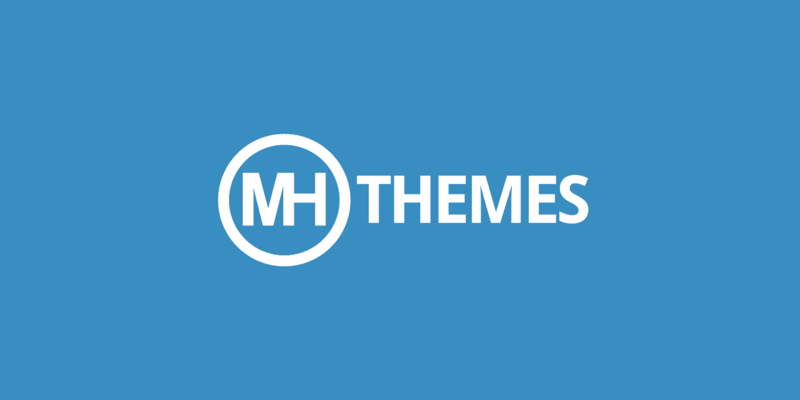 MH Themes is a WordPress theme shop that has been around since 2013. Over the years MH Themes has established itself as a one-stop shop for WordPress users who want to build modern and dynamic editorial websites like online magazines, news websites or professional blogs. With their flagship product, the MH Magazine theme, they have developed one of the most popular magazine themes for WordPress which is running on tens of thousands of websites around the world. Due to their philosophy “Quality over Quantity,” they’re not only offering top-notch products, but they also have a great reputation for providing quick and helpful support to their customers.